Big Finish Wish List | Warped Factor - Words in the Key of Geek. Dominic Fellows picks eight things he'd like to hear from Big Finish. Just getting the obvious out the way first. 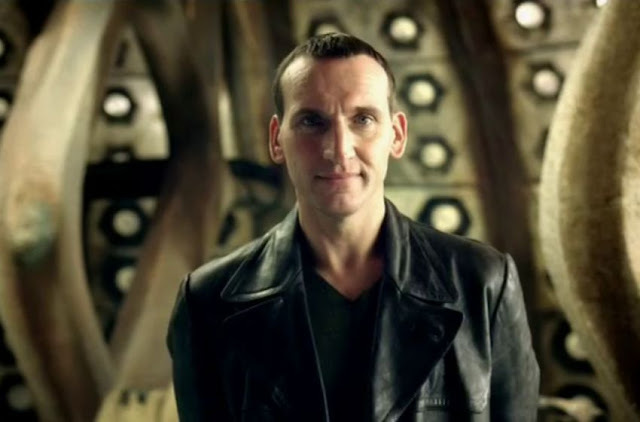 Blah blah blah Eccleston was great grumble grumble one series! Mur mur mur recently expressed regret grrr ‘nuff said. 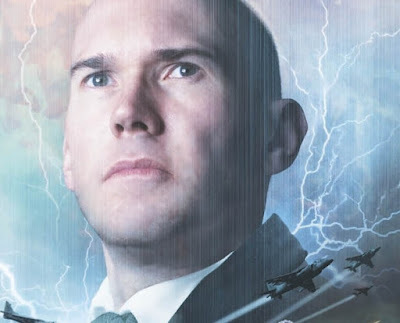 If ‘An Adventure in Space and Time’ showed us anything it’s that what was happening behind the scenes was as unusually dramatic and bizarre as the series it spawned, perhaps even more so. And it left a lot of us saying ‘so what happened next?’ ‘AAISAT’ was a real one-off (more so than the ‘actual’ anniversary episode I hasten to add). Despite being an absolute gem of a film, it was very much ‘of the moment’. Such a thing would never have been commissioned were it not for the occasion it represented. So will the BBC do a follow-up? Unlikely. But would Big Finish? Who knows, but the fact is they could! 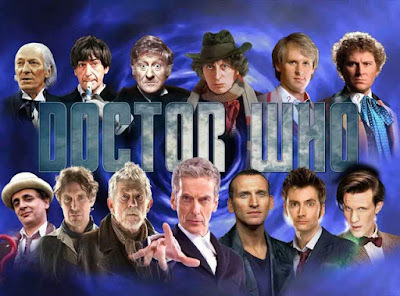 It’s not like they are short on writers who know the period and as Doctor Who is their most precious commodity there would definitely be an audience for it, with the added bonus that some of the key players need not be recast, though they may find playing themselves fifty years younger a bit weird. 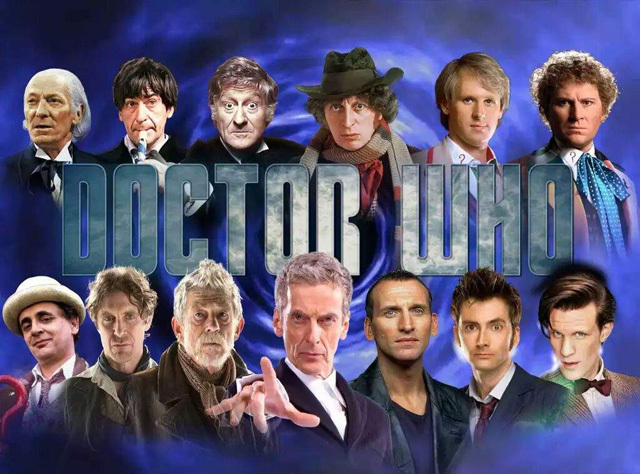 Although, and no disrespect to the man, but I’d much rather hear Hines play Troughton than Sheersmith. Although Christopher Thompson’s Troughton is flawless! Well why not? I am in no way suggesting this because I am predominantly a comedy writer looking for a way into Big Finish. Absolutely not. But in all seriousness, why not? Toby Hadocke frequently collaborates with them and his ‘Moth’s ate my Doctor Who Scarf’ is a masterpiece. If he was going to make a series with anyone, Big Finish would be the obvious candidates. Plus, they could have regular ‘open submissions’ where new writers… okay I’ll shut up now. 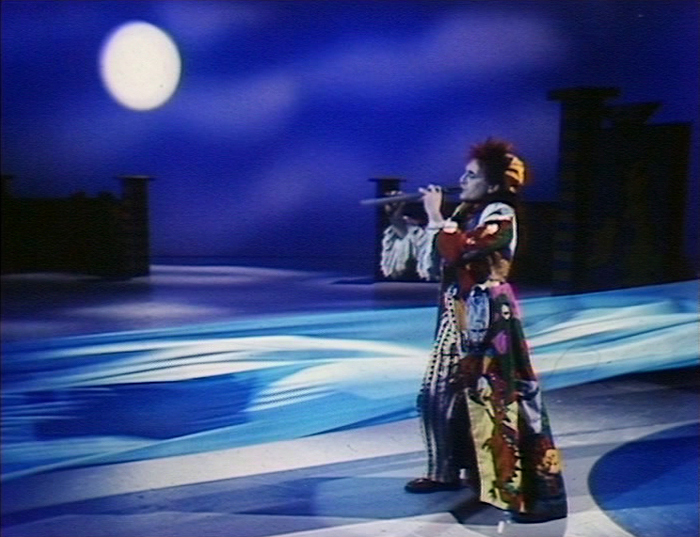 So spoke Colin Baker in reference to Anthony Ainley’s alleged disdain for that particular adventure. But wouldn’t ‘The Mark of The Master’ have been so much better? Actually yes it would have been! Now I don’t mean that exact same story without The Rani, but a Master spin-off series with that name, would be brilliant. 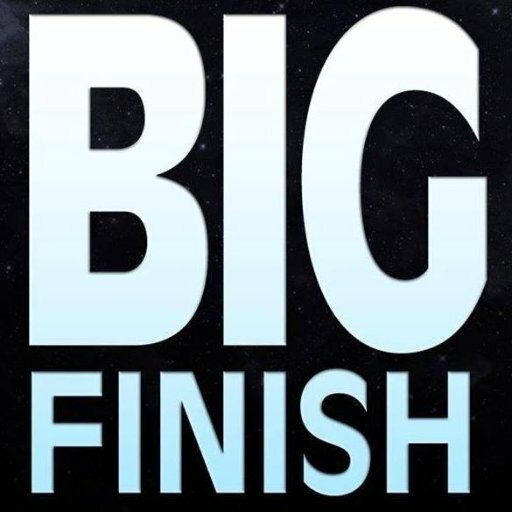 Not so long ago, I submitted a story to Big Finish which didn’t get picked up, most likely because it didn’t feature The Doctor (or it was just rubbish, but that’s not for me to say). I didn’t think they would but as I was writing the thing I just found myself drawn more to The Master than The Doctor and as my options were that or nothing I thought ‘what the heck’. I might get lynched for saying this, but frankly The Master is so much cooler than The Doctor. He has a slew of unseen incarnations, he’s the keeper of Traken, his TARDIS works, he duped the Daleks, poked Davros in the eye and handles regeneration far better than The Doctor ever has. With that in mind, I like to think that The Master can change gender but The Doctor can’t, because it’s just one more thing that he’s better at. 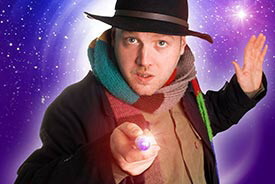 Big Finish have already alluded to the notion that he has spent time on Earth as a Godfather-like figure. 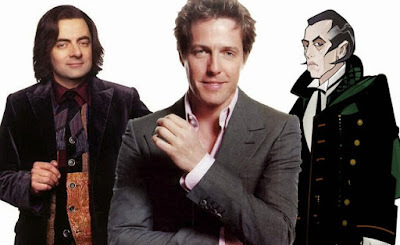 Imagine that, The Sopranos/Breaking Bad/The Godfather meets Doctor Who. Who wouldn’t want to hear that? Plus I want to find out about the ‘few worthy opponents’ he claims to have had. I wonder if The Doctor ever gets jealous. 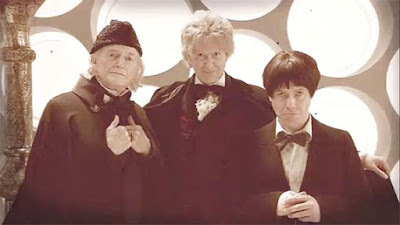 We never got ‘The Twelve Doctors’ and with good cause, after all you can’t have twelve leading men… well not unless you are doing ‘Twelve Angry Men’. Imagine that; an audio version of the play featuring all surviving Doctors, with companions representing the first three (Either William Russell and Frazer Hines or a name change to ‘Twelve Angry Jurors’ so the lady companions could be utilised). A great play with Twelve great actors, what more could we ask? So do any of these things sound like something you’d enjoy hearing? If so spread the word, you never know who might be listening. Dominic Fellows is an actor and writer from Birmingham in the UK. He is also producer of the group Stripped Down Theatre (find them on Facebook). His shows have had more than one or two ‘geeky gags’ in them.